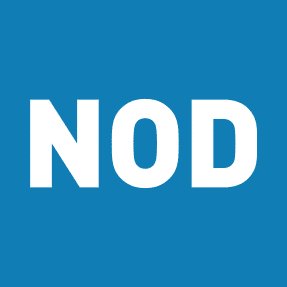 The National Organization on Disability (NOD) is a private, non-profit organization that promotes the full participation and contributions of America’s 57 million people with disabilities in all aspects of life. NOD focuses on increasing employment opportunities for the 80-percent of working-age Americans with disabilities who are not employed. Ridge, who currently serves as the chairman of the National Organization on Disability, said in an op-ed for The New York Times that Trump’s proposed 2020 budget would cut tens of millions of dollars in programs for people with disabilities. Tom Ridge, the former Republican governor of Pennsylvania and the nation’s first homeland security secretary, criticized the Trump administration on Wednesday for proposed budget cuts to an array of programs supporting people with disabilities. 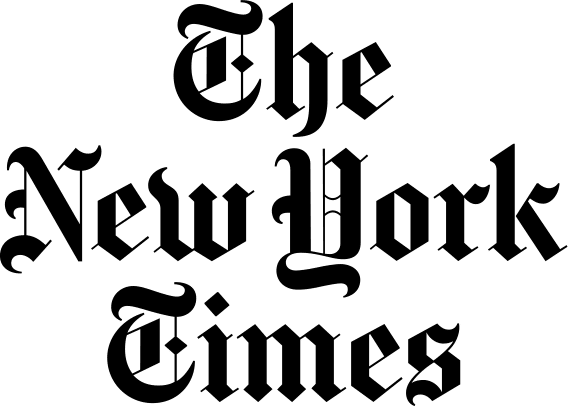 Ridge, who now serves as chairman of the National Organization on Disability, called the proposed cuts “not only unjust but also fiscally foolish” in an op-ed published by the New York Times. “Funding for the Special Olympics may have been restored, but many important programs are still on the chopping block,” writes Gov. Tom Ridge in the New York Times. Yesterday, NOD convened twelve leading disability organizations to focus attention on the critical issue of employment for people with disabilities: (1) phasing out 14(c) certificates, which allow employers to pay workers with disabilities sub-minimum wage; and (2) enforcing the 503-rule change for federal contractors, which sets a 7% target for disability workforce representation. NOD today announced four new members to its Board of Directors. Apoorva Gandhi,VP, Multicultural Affairs, Marriott International; Steve Pelletier, EVP and COO, U.S. 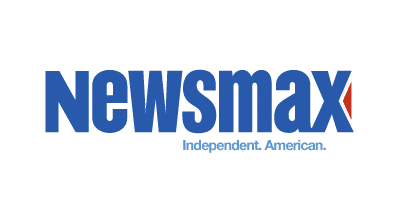 Businesses, Prudential; Jenette Ramos, SVP, Manufacturing, Supply Chain & Operations, The Boeing Company; and Jay Ruderman, President, The Ruderman Family Foundation, were recently elected joining 17 other civic and corporate leaders working to advance disability inclusion in the workplace. It’s World Autism Month! Meet Jacob Waltuck, whose Autism enables him to excel at his job. Watch as NOD President Carol Glazer and Jacob #LookCloser at how Americans with disabilities, like him, are a valuable talent pool waiting to be tapped by hiring employers. Exclusive to the NOD Corporate Leadership Council, a membership group of 50+ companies promoting best practices in disability employment, the Networking Roundtable was hosted by L’Oréal USA and featured their President & CEO, Frédéric Rozé and SVP Angela Guy, in addition to speakers from Capital One, DiversityInc, EY, and New York Life. Smart people—and smart businesses—know that including people from all walks of life, with different perspectives and experiences, is the key to success. People with disabilities are above all problem solvers; in the workplace, this translates into innovative thinking. It’s no coincidence that businesses that excel at disability inclusion are among the nation’s, and in fact world’s, most successful organizations.